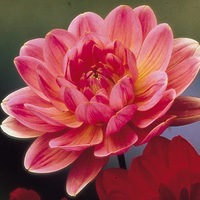 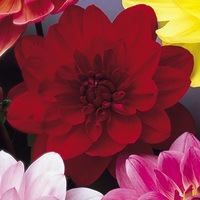 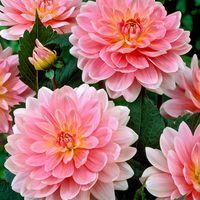 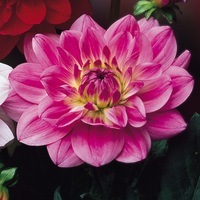 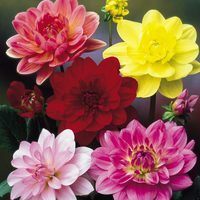 A new category of Dahlias, where the flower and colours are not unlike those of a Water Lily. 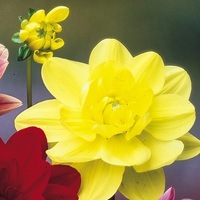 A superb range when looking for something that little different, why not give them a try. 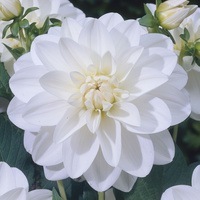 Tubers supplied.